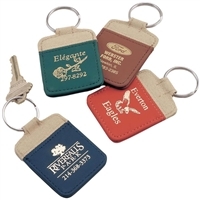 Custom printed key tags are a necessity in real estate, hotels, motels, law enforcement agencies, car dealerships, banks, property management, and many other types of businesses that rely on paper key tags for key identification. 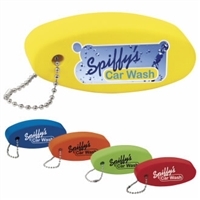 Plus, Sanzo Specialties, Inc. also has a great line of advertising key chains to promote your business, all at a low cost! With real estate key tags, it’s easy to keep track of your different listings. Often, many keys tend to look the same, making it difficult to distinguish one from the next. But an informative tag solves this dilemma, so you can be good to go when your clients are. 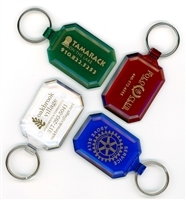 Check out all of our custom printed key tag options below to start getting your name out there.